It’s official! Christmas has arrived at My Weekly! Our first Christmas Special is now on sale nationwide, we’re busy planning the first of our weekly Christmas issues and Christmas novels are arriving on my desk at the rate of two a day. 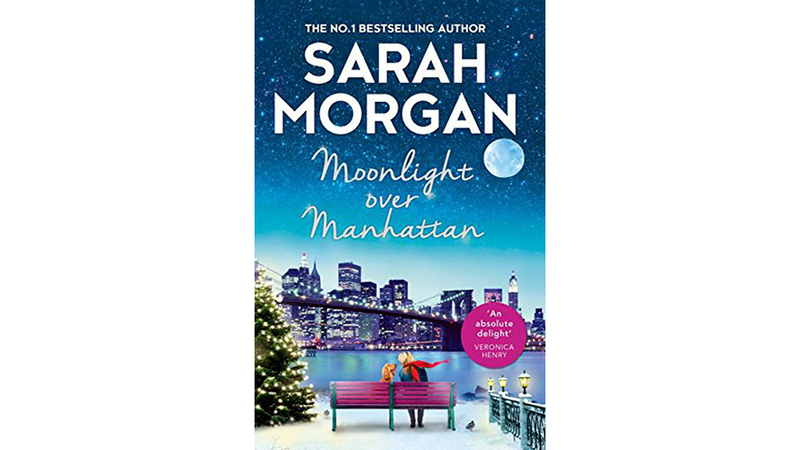 I’m going to bring you reviews of as many as I can, starting off with Moonlight Over Manhattan (HQ, PB £7.99, ebook £8.99), a lovely romantic tale from one of my favourite writers, Sarah Morgan. 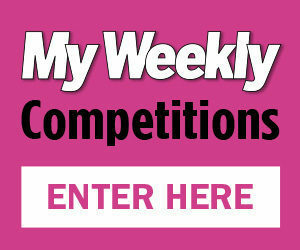 Fans of Sarah’s will already have met the Knight family – hot-shot lawyer Daniel and his dog-walking sisters Fliss and Harriet. Daniel meets his love match in New York, Actually and Fliss rediscovers true love in Holiday In The Hamptons. Now it’s Harriet’s turn to find her happy-ever-after. But that’s not easy when you’re as shy and diffident as Harriet. Alone in New York, running the successful dog-walking business she and her sister founded, she makes herself a list of challenges to try to make herself stronger and braver. But she soon finds herself wishing she hadn’t when escape from a sticky situation results in a sprained ankle and a trip to the ER room. There she meets gruff doctor Ethan Black. 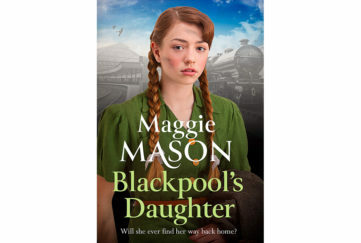 It looks as if their chance encounter will come to nothing – until Ethan’s sister asks him to look after her exuberant spaniel Madi. Harriet is already Madi’s walker, so it’s inevitable that she and Ethan will meet again. Together, they settle Madi into their new routine. Then when Ethan falls ill, Harriet nurses him back to health. Such intimacy will surely lead to love! Certainly neither can deny their growing attraction to each other. 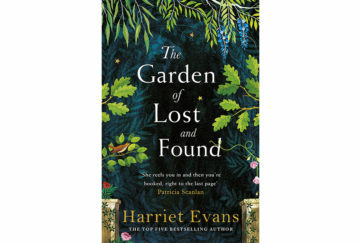 But is it enough to overcome Harriet’s diffidence and Ethan’s reluctance to commit to a relationship? Harriet must find her inner courage. And Ethan must forget the heartbreak of the past before they can look to the future together. What a delight of a story! Sarah Morgan brings us a wintry New York, with frosty pavements, glittering fairylights and a sprinkling of seasonal magic as moonlight settles over Manhattan and shines down on Harriet and Ethan. Don’t be put off if you haven’t read the first two books. As a stand-alone story, Moonlight Over Manhattan is a great introduction to Sarah Morgan’s wonderful take on romance. 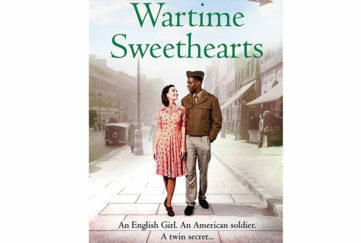 Definitely one to read and enjoy, and to buy as an ideal stocking-filler for a romance-loving friend or family member. If you love all things Christmas, pop over to Your Best Ever Christmas for all sorts of festive fun!